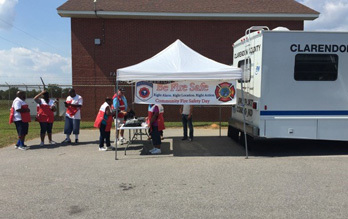 The Clarendon County Fire Department desires to be more than just a Fire Department, but a resource to our community. Our Community Resources section is where you will find information about ways that YOUR fire department can be a resource to YOU. At the Clarendon County Fire Department, every day is a training day. The Training Division is tasked with providing high impact, high energy, and realistic training that keeps our firefighters and officers “operationally ready” for a call for help from our citizens. We are committed to training harder and smarter so that “Everyone Goes Home”. 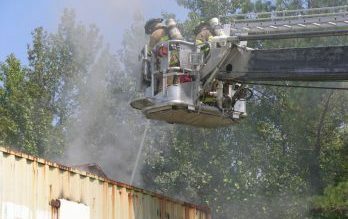 The Firefighters and Officers of the Clarendon County Fire Department are predominantly volunteers, with only 25% of the total suppression forces being career. This section will feature profiles of our members, with a new profile posted each week!